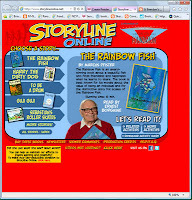 There's a new link to Kids' Zone in the list of Useful Websites which you can find in the top right corner of our blog homepage. At Kids' Zone you can find lots and lots of online fun reading activities, online stories and digital books divided up into four age groups: 0-5yrs; 5-8yrs; 8-10yrs and 10-13yrs. 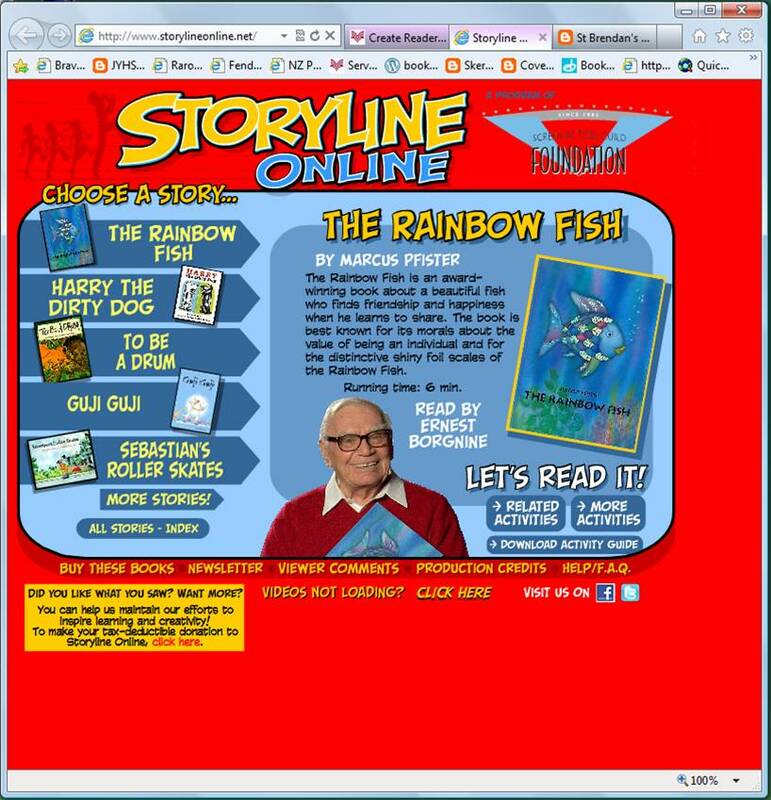 Kids' Zone has possibly hundreds of links to online resources - including Storyline Online as pictured. In fact it could be a great place to visit next time you need a boredom buster, it will keep you out of mum and dad's hair for a bit - and whats more they will be happy because it's educational too!